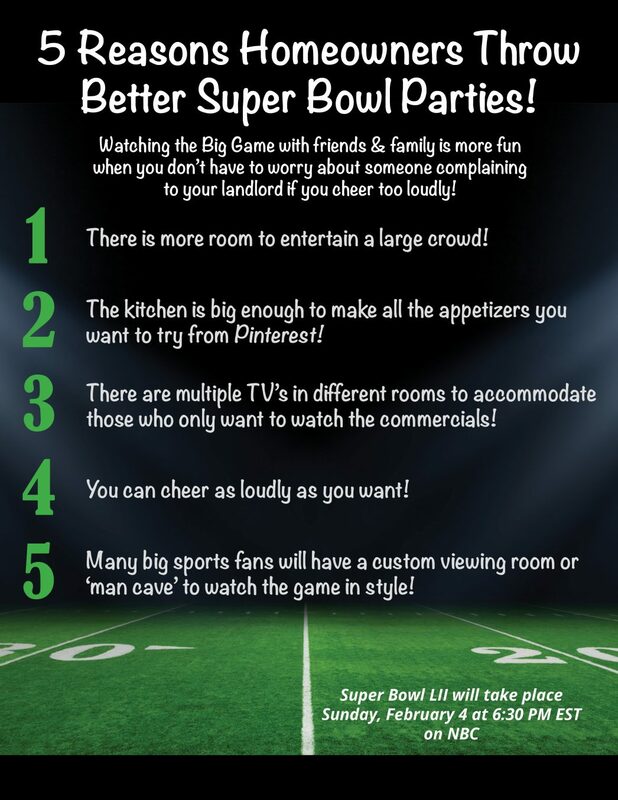 If you're a homeowner, your Super Bowl party is more likely to be a great success. Homeownership and the Super Bowl, a winning combination no matter which team wins. 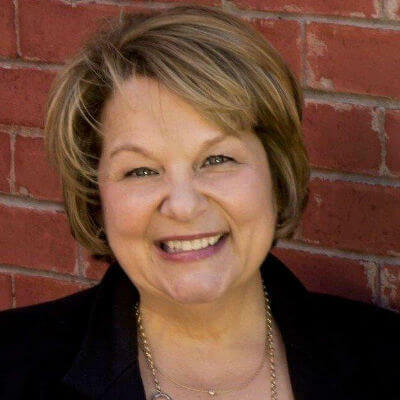 Realize your dream of owning a home by having an experienced Realtor help you through the process. I’ll be happy to tackle that job for you. Remember, experience doesn’t cost, it pays. Happy Super Bowl!